Dr. He's primary research interests are in the fields of financial networks, game theory, and microeconomic theory. Her current research examines the network formation among financial institutions, risk propagation through multiplex networks, and systemic risk. Her research on financial networks was awarded the Best Third Year Paper in 2014 and the College of Arts and Sciences Dissertation Year Research Fellowship in 2015 by Indiana University. Dr. He earned a Ph.D. degree in Economics from Indiana University in 2017, a M.A. degree in Economics from Boston University in 2011, a B.A. in Economics and a B.S. in Mathematics from Wuhan University in 2009. 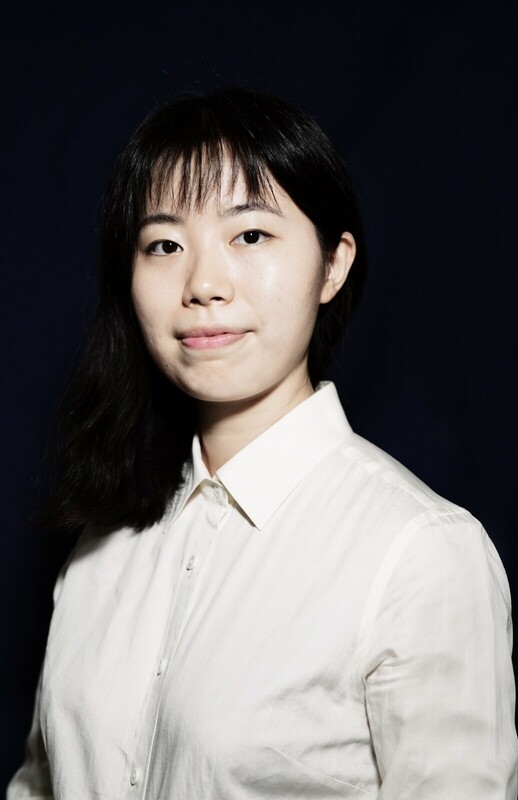 She joined the CUHK (SZ) as an Assistant Professor of Economics in August 2017, before which she worked as a PhD Intern at the Bank of England.